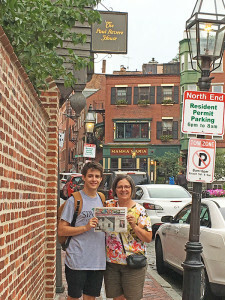 New residents, Kaye and her son, Sam Nimphie, of Solon Township, traveled with the Post to Boston, Massachusetts to visit her son (and Sam’s brother) Ben, July 23-29. 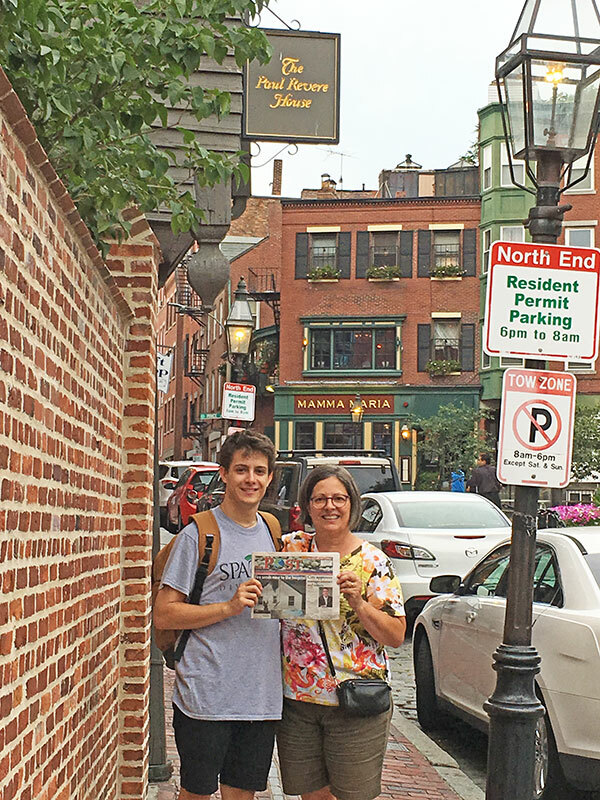 They spent three days touring downtown Boston and visiting many historical sights, including Paul Revere’s house. Thanks so much Kaye and Sam, for taking us with you!